Your site will work perfectly on desktop, tablet and mobile so customers have the best possible experience on every device. We make your site is Google-friendly with custom SEO settings to drive search results, directories and maps. Storefront 3.0 – It’s got everything! Packed with 20+ pages any dry cleaner would ever need. Your services, pickup & delivery, coupons, locations and more! Fully integrated with your social media, icons like Yelp & Facebook encourage visitors to easily like or follow you. WHAT ELSE COMES WITH YOUR STOREFRONT? Fast and reliable hosting with unlimited filespace and bandwidth. Automatic software updates ensuring your site stays up to date. Automated backups to make sure you never lose your content. Enterprise level security ensuring your site from hackers and other threats. Free SSL security certificate to protect your visitors’ personal information. Twice-a-week CareTips articles delivering fresh content to your audience. Powerful promotion tools for coupons, specials and discounts. 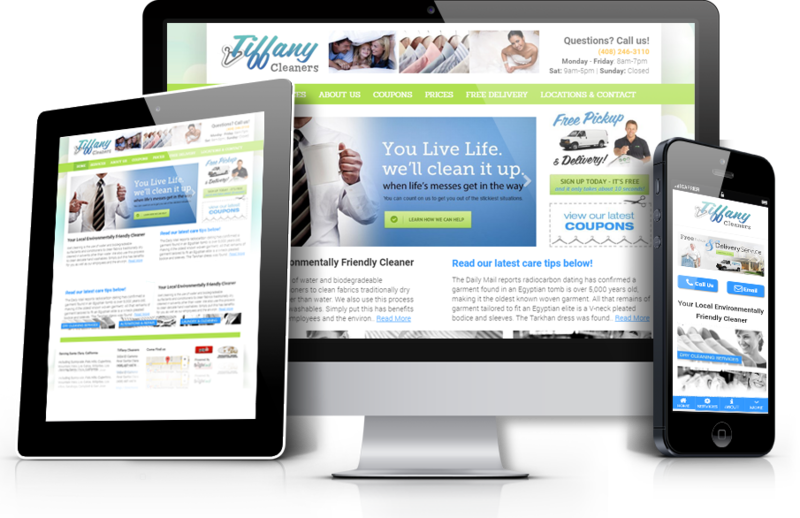 Fully customizable desktop, tablet, and mobile versions of your website. Monthly analytics reports right to your inbox so you can track your results. 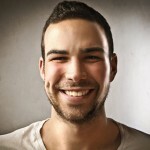 Personalized technical support that is there whenever you need it. Pickup & delivery features, mapped locations, instant click-to-call buttons. A trusted business ally that genuinely cares about your long term success. We were so happy with our experience with your guys. Our website is just beautiful, and we even got compliments from our customers! We didn't have a website, but noticed our competitors had one. Our business needed help and you guys made the phone ring! We knew our customers we're searching online for us, but we just weren't visible when they searched for us online. Thanks for getting us found! simple, affordable and fast to market your competitive advantage online. to use your website as a business tool to reach existing and new customers.